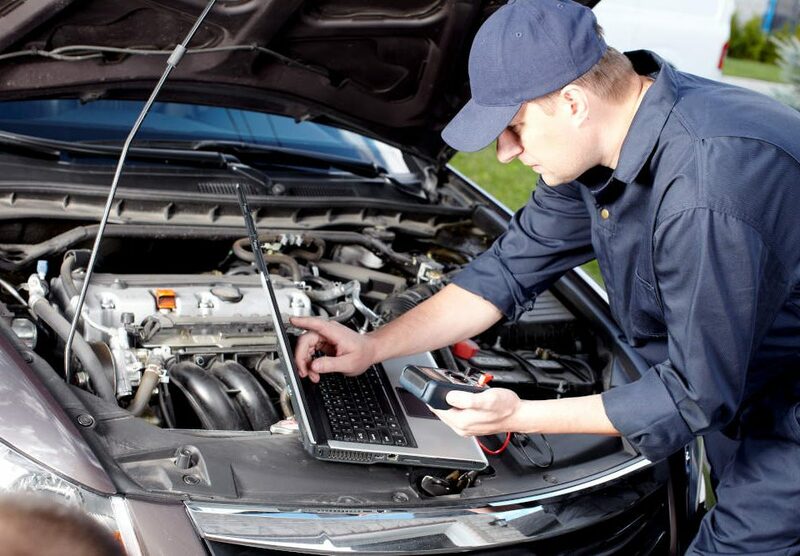 The summer season can be a harsh time of the year on your vehicle. While you’re driving, all of the components of your vehicle will warm up, and when you’re driving in higher temperatures, then it’s easy for your vehicle to overheat. 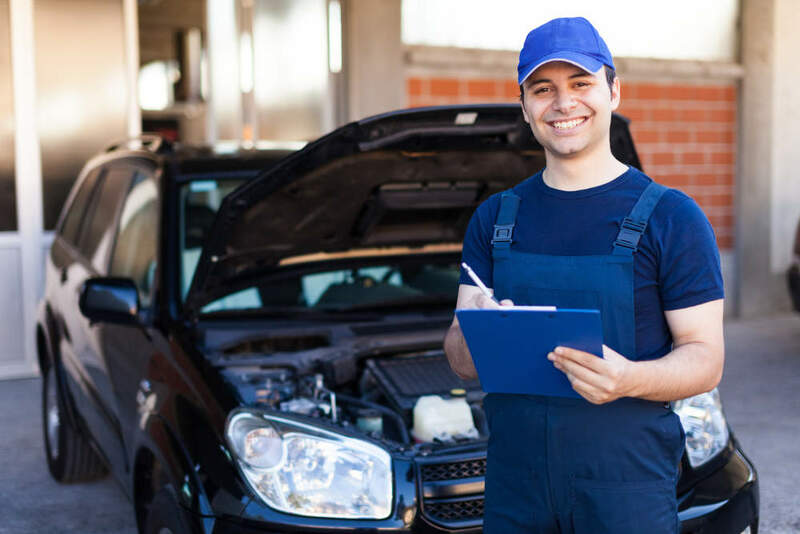 If your vehicle overheats, then damage could occur to the motor and other components, resulting in a cracked head or other issues that need to be repaired or replaced. 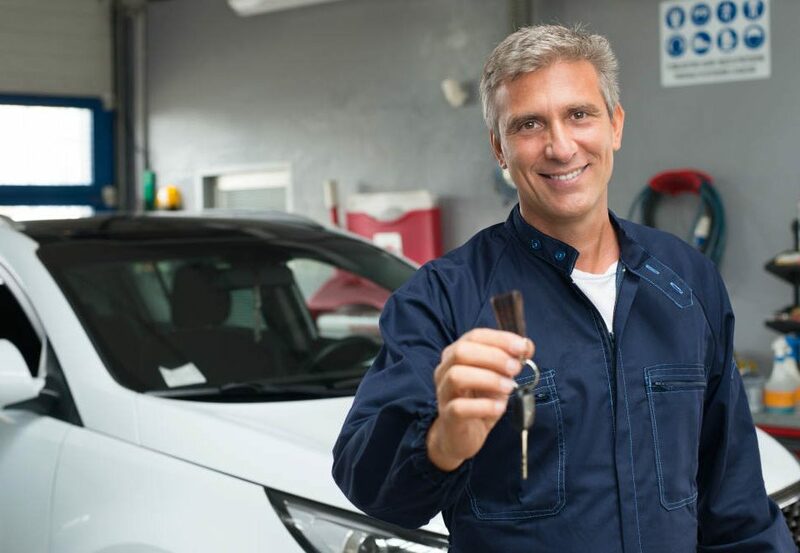 If you see the temperature gauge of your vehicle increasing past the halfway point without going back down, then consider visiting Road Runner Auto Care in Apple Valley to have a mechanic check the radiator and other components that keep the car cool. If you’re planning a long trip, then make sure you have a container of coolant in your vehicle. Check the coolant levels in your vehicle to ensure that they are full. If you’re stranded on the side of the road because of an overheating vehicle, then you can use bottled water, but try to replace it as soon as possible with coolant. 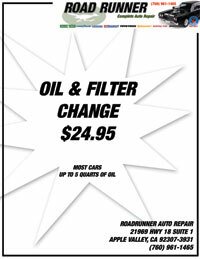 In the event that the temperature gauge rises and doesn’t come back down, then pull to the side of the road or visit a mechanic like Road Runner Auto Care in Apple Valley. Never open the radiator cap right after the vehicle is shut off. 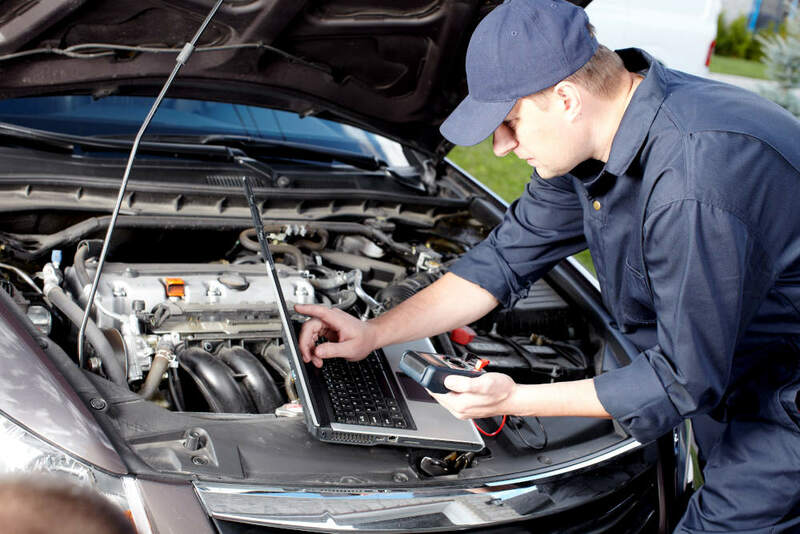 Look for any smoke coming from under the hood or any odors that smell like coolant or something burning. You can open the hood to allow the smoke to escape and to try to allow the air outside the vehicle to cool the motor and other components faster. Look for any leaks that might be coming from hoses or from the radiator. 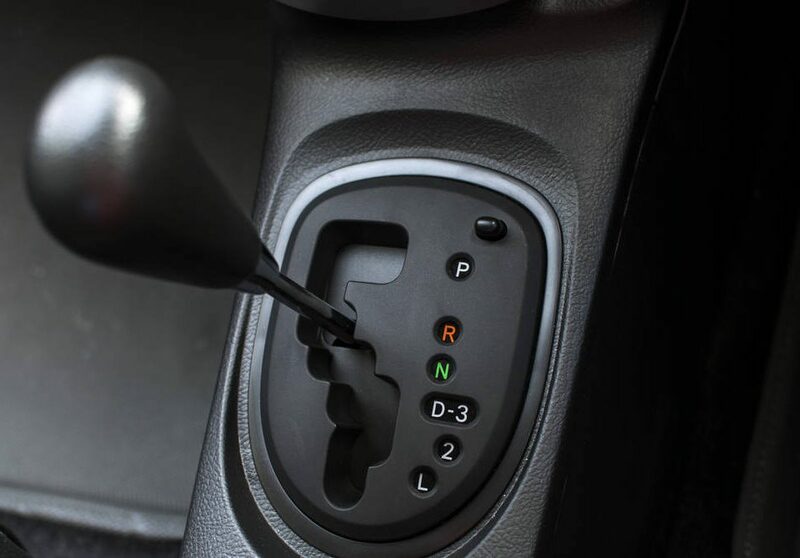 Although it’s might be hot outside, turn your heater on in the vehicle to allow the air to flow through the vehicle instead of staying under the hood.